Given its inclusion in the Android app, Chromecast support will likely allow a song playing in Apple Music on a phone to be sent to a Google Home speaker, Smart Display, Android TV, or Chromecast. Depending on the implementation, users should be able to use the Android app to browse and control playback. Apple Music for Android also hinted support for Google Assistant, seen last month. 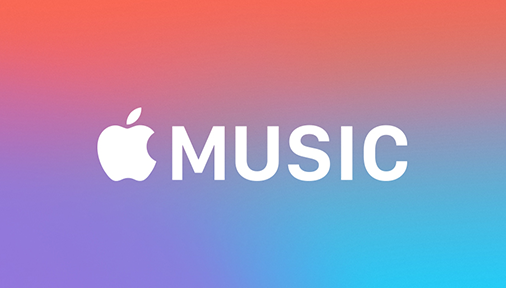 9to5Google writes settings suggested Apple Music could be linked to a Google Account, allowing the iPhone maker’s streaming music service available on any smart device that supports Assistant, including Google Home speakers. Google eventually pulled the hint within settings and said they had nothing to release in regards to Google Home. Apple Music on a Google Home speaker would allow more customers to subscribe to the company’s music streaming service. Chromecast support would allow Android subscribers another reason to keep paying for Apple Music.